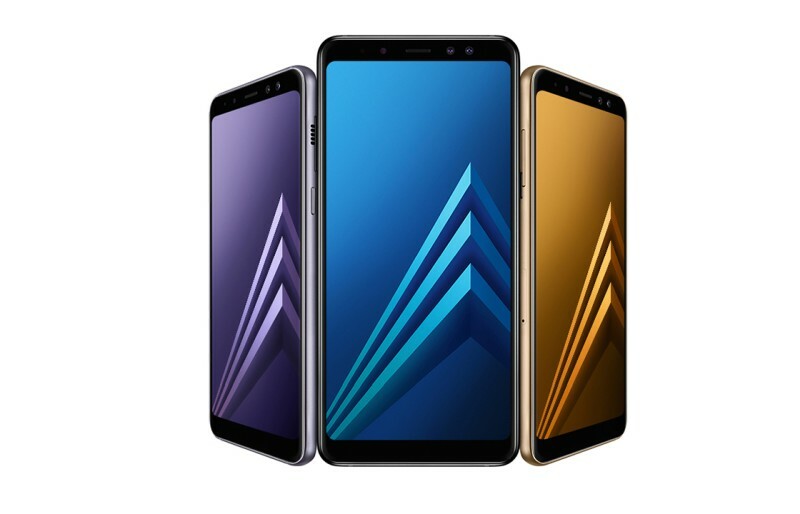 Korean company Samsung, which is one of the most trusted smartphone brands in India, announced the Galaxy A8+ in India. A series is known for introducing metal body in Samsung’s Galaxy line-up. In the latest iteration, Samsung has added the thin bezel to the already stylish design. The A8+ features a 6-inch AMOLED screen with 18.5:9 aspect ratio. It packs in 1080×2220 pixels. Galaxy A8+ comes with the Always On Display, allowing users to get information at a glance without unlocking their phone. The phone is powered by Exynos 7885 octa-core chipset. It comes in 4 GB and 6 GB RAM options. Internal storage options are 32 GB and 64 GB. You can add another 256 GB via a microSD card slot. 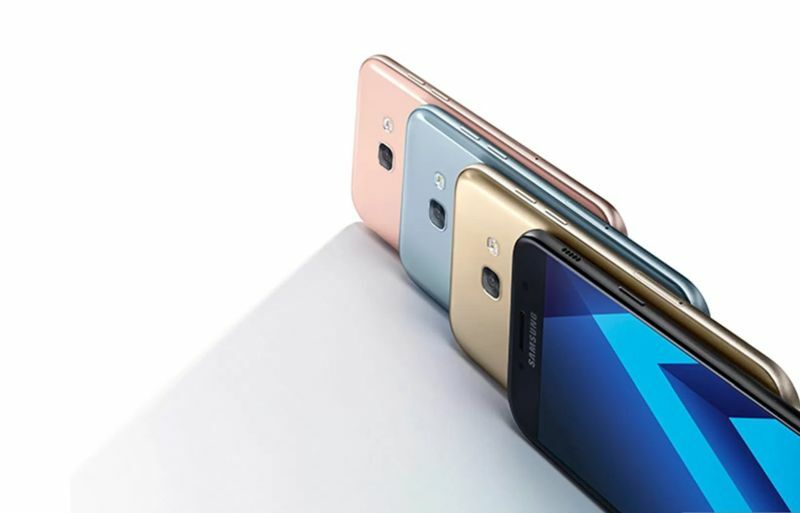 It features Samsung’s first dual front camera. You get a 16 MP + 8 MP F1.9 dual shooter that enables bokeh effect in selfies. The rear camera is a 16 MP F1.7 module. Galaxy A8+ is also equipped with Samsung Pay, allowing users to transact virtually anywhere they tap or swipe their card. The Galaxy A8+ comes with IP68 certification, making it water and dust resistant. It is also the first in the A series to support Samsung’s Gear VR (headset). 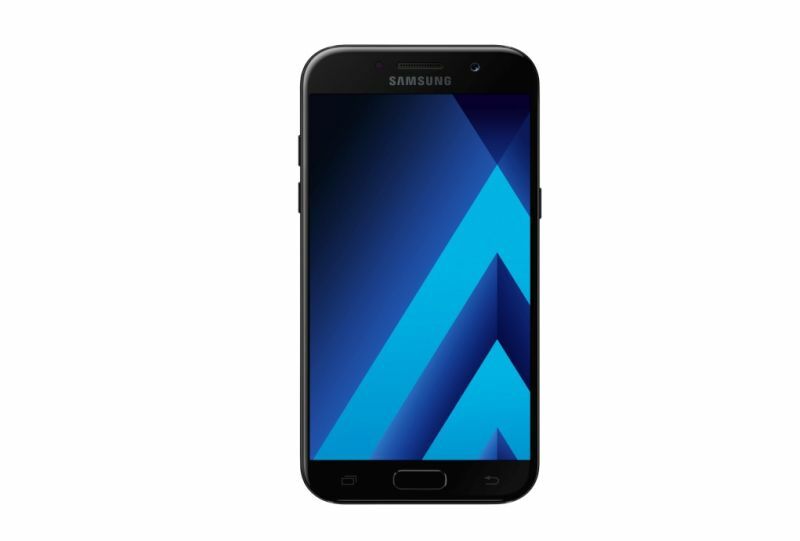 The Samsung Galaxy A8+ will be available exclusively on Amazon starting January 20 for Rs 32,990.